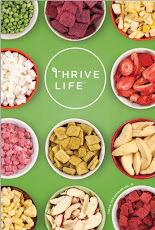 Everyday Food Made Simple: THRIVE Life is coming to a city near you! Come see me in Kansas City on April 15th! THRIVE Life is coming to a city near you! Come see me in Kansas City on April 15th! Have you been hoping for a change? 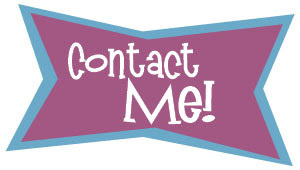 Looking for a way to help your family pay for some bills or get out of debt? Are you longing to be a stay at home mom? OR Wanting to make mealtime easier and more nutritious? We are an up and growing company that is helping others eat healthier, save time in cooking, and teaching how to be more "self-reliant". 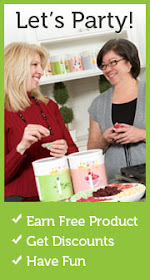 I'm your average stay at home mom looking to earn extra income and to find easier ways to make mealtime better and fun! In the beginning, I signed up with THRIVE Life to get the product at a "discount" and if I earned a little bit of income...that would be great. Well, after several months in the business I'm able to pay for our mortgage, kid activities, family trips, go on Company vacations for free, and have met many incredible people who I work with on my team! I LOVE Thrive Life! 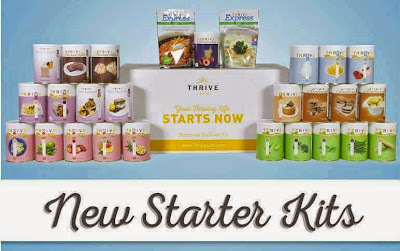 Thrive foods are a product that can revolutionize the way you run your kitchen and home! THRIVE Life is always trying to improve your mealtime experience. Wouldn't it be nice to make "no more needless trips to the grocery store"? You can have all of your favorite ingredients at your fingertips! I think THRIVE Life will soon be a household name. It depends on what’s important to you. If you are health conscious, it’s the fresh taste, high quality standards, and the lack of additives and preservatives in our foods. If you’re looking to get a quick, nutritious, and tasty meal on the table it’s the convenience and versatility we offer. 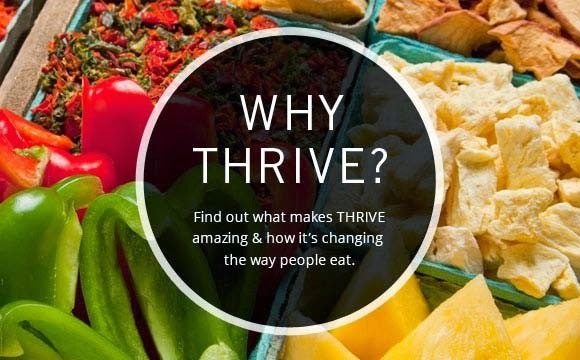 No matter what part of mealtime is most important to you, THRIVE has something great to offer......wouldn't you want to be apart of the future and share this with your friends and family? the Kansas City area on April 15th! Springfield, MO on April 16th! THRIVE Life will also be in Albuquerque, Dallas, Phoenix, Denver, Sacramento, Charlotte, Spokane, Seattle, Fairfax, Ann Arbor, Portland, Idaho Falls, and Canada. Take a look at what you get in our NEW Starter Kits! Put my Information under "Enroller"